‘My only regret is that cheapest xanax to buy online Simon Gray is no longer alive to see his magnum opus staged with such love and panache’ Charles Spencer, Telegraph. Read the review. ‘Bruisingly tragicomic… and richly satisfying’ Paul Taylor, Independent. Read the review. 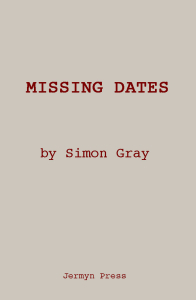 Missing Dates is now available to buy as an ebook, on Amazon and Google Play. 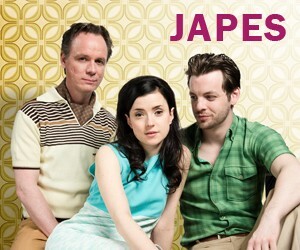 Japes is available in Plays 5 (Faber) Japes Too and Michael are available in Four Plays (Faber).